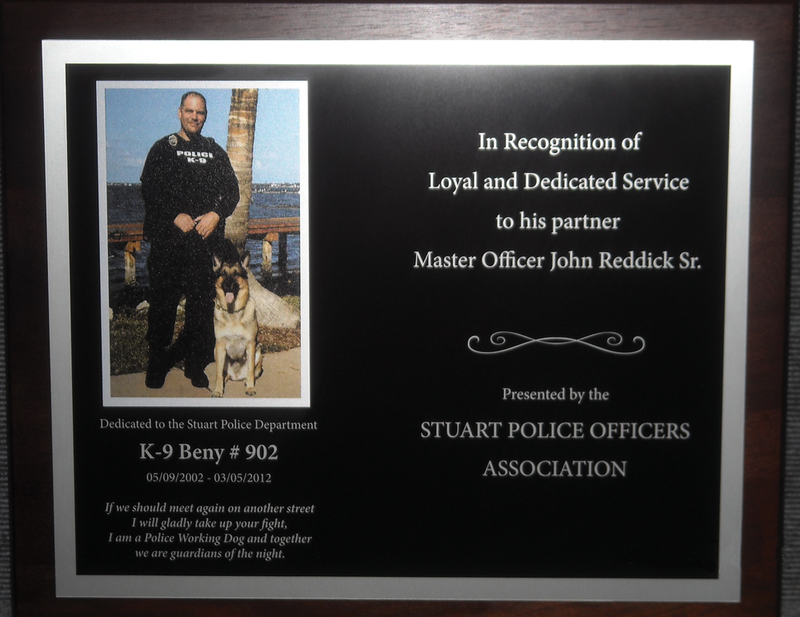 Memorial Plaques — Premier Planning Partners, Inc. 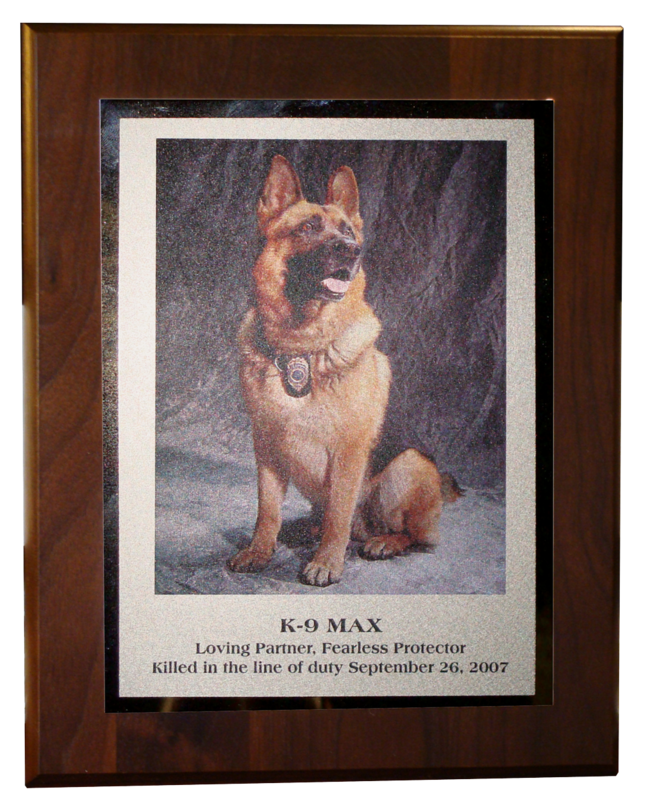 Custom Walnut Plaques make a Beautiful Memorial. 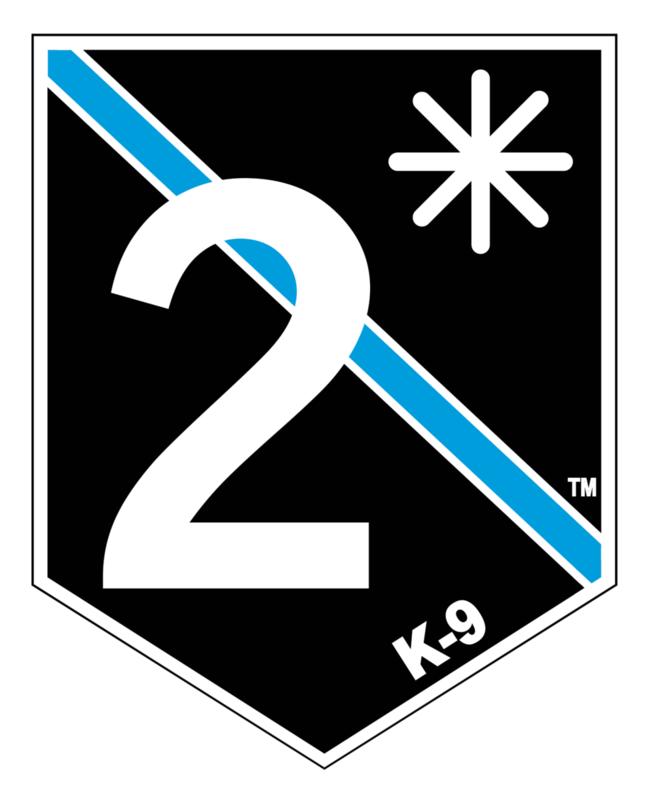 As the EXCLUSIVE partner of 2*, we are the only authorized distributor for the 2* logo on Plaques, Memorial Boxes, and Trading Cards. 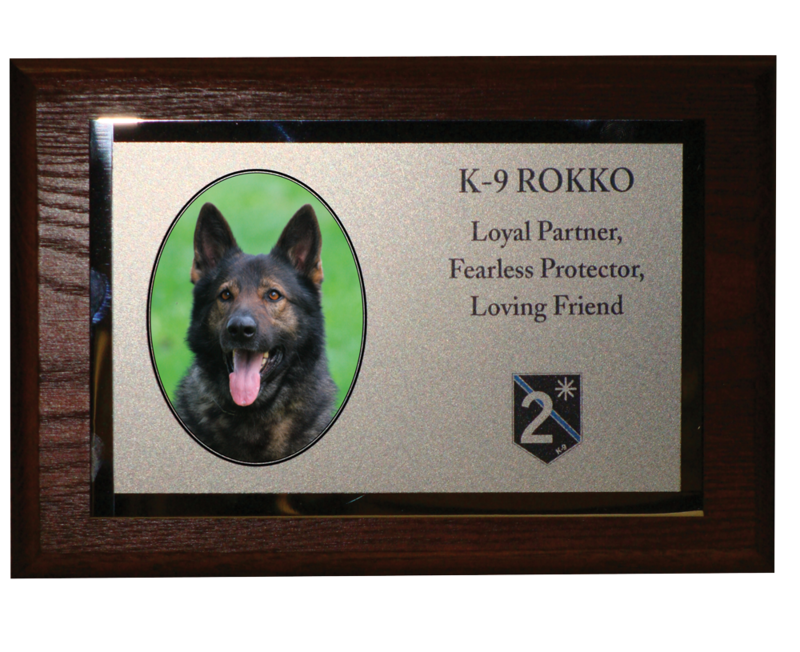 Click Here to order your plaque or request a custom quote. Prices are inclusive of tax, shipping and handling. * Custom corners and rosettes additional - $20-$50 depending on plaque size and number of plates. Looking for size not listed above? No problem! Just let us know what you are looking for and we will get you a special quote. Option to include a color photo or background image, memorial information and stock poems from list. 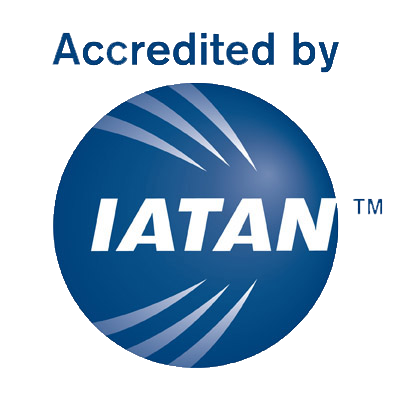 All work is done as it is ordered, to your specifications, so please allow 14-days for production. Rush services avaialble. Payment due before order goes to production. Law Enforcement and Government Agencies may fax a PO and have production started immediately. 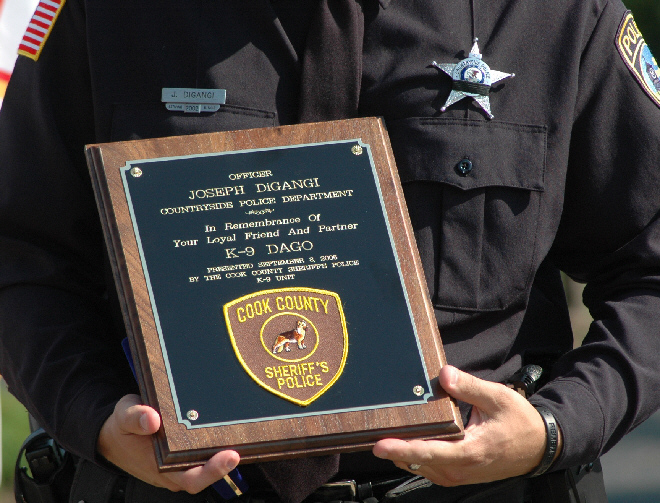 Add the 2* logo to your plaque. 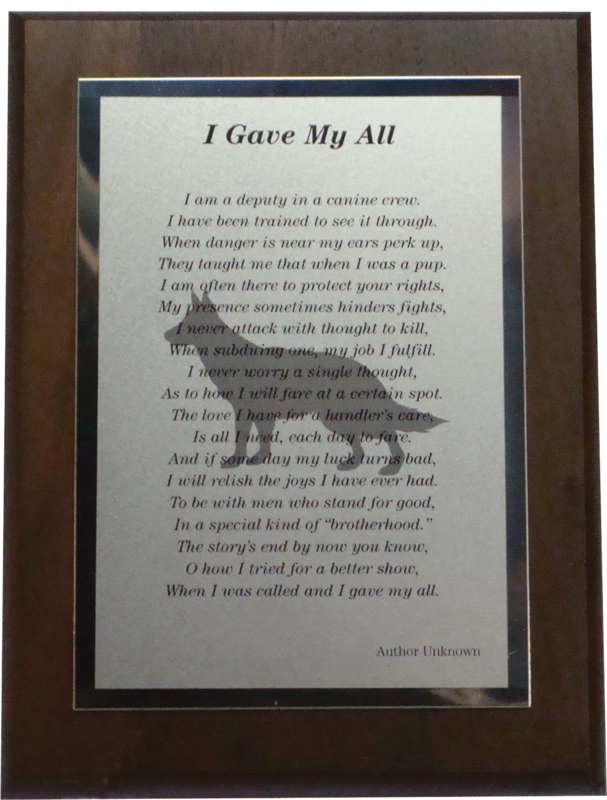 $10.00 for first plaque, $7.00 each reprint ordered at the same time.